The End. 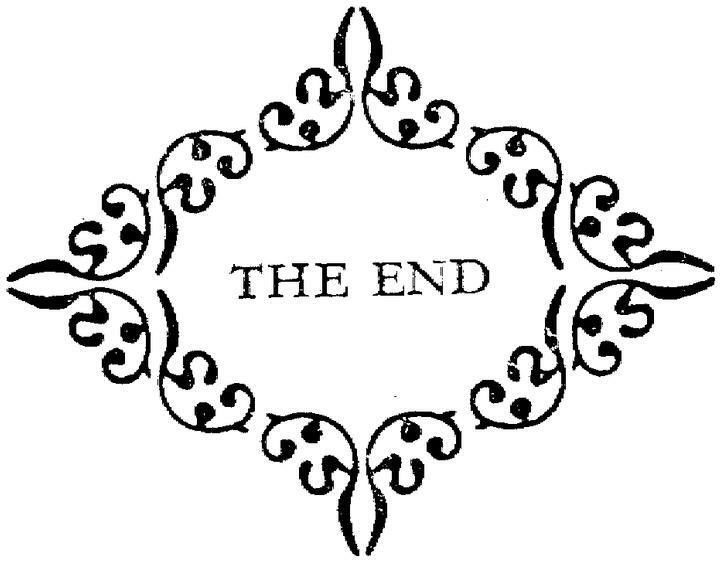 As a reader, these two words mean that you’ve reached the end of a story or a book. But as a writer, reaching the end of your story is just the beginning. As I tell students when I talk to them about the writing process, it’s never “one and done.” Your first draft is just that. Because when you type “The End,” the real work begins. Editing, revising, weighing each word for its worth, shaping a story that satisfies both the writer and the reader. It’s a process that takes time, but it’s essential, whether you’re a student striving for a good grade or a writer wanting to get published. When I started writing for children, I thought it would be easy. How hard could it be to write a thousand words or less? I quickly learned that writing a picture book is easy. Finding a publisher is hard. But the hardest of all is the time between writing the book and holding the published book in your hands. Having a baby is a breeze compared to birthing a book. I never imagined that it could take a year or more to get a picture-book manuscript ready to hand off to the illustrator to work his or her magic. I mean really. How many times can you revise a 32-page manuscript? How about seventeen? Or thirty-five? Indeed, there are thirty-five files on my computer for my next book, the sequel to What Really Happened to Humpty?. Thirty-five versions – some with just a few changes, some with a lot, but thirty-five nonetheless. It’s taken more than a year to revise this book, and it will be two more ye ars until it’s published. Fortunately, I don’t have to go through the whole process alone. I have an excellent “labor coach”, my editor, who works me hard to make the story the best it can be, while encouraging me every step of the way. I also have a couple of wonderful critique partners – essential to any writer who either wants to get published or who is in the throes of revision. Although I wrote the end of my next book several years ago, it wasn’t until recently that there was an end to the revisions. This past July, my editor gave me the good news that the manuscript was ready to sign off on and give to the illustrator. My work, for now, is done. But the end of the publication process isn’t truly the end, not if you hope to be more than a one-book author. It’s the beginning of your next project, whatever it might be. For me, I’m starting a third book in my Joe Dumpty detective series, as yet untitled. I have the beginning – The Muffin Man has disappeared – but who knows how it will end? All I do know is that when I write the end, it’s just the beginning of the publication process. It will be hard and long, but worth it. Because after the end, there’s always the bright, shiny promise of another beginning.